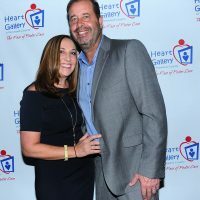 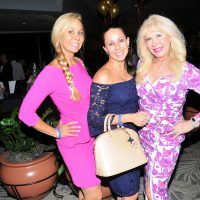 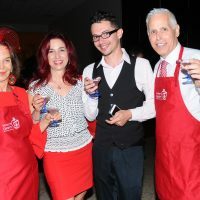 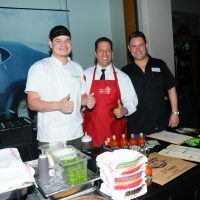 More than 350 charitable foodies opened their hearts and appetites during the sixth annual Eat Your Heart Out culinary soiree at The Galleria, raising nearly $60,000 for the Heart Gallery of Broward County, a respected not-for-profit committed to finding loving families for the hardest to place foster children, and Broward’s National Adoption Day. 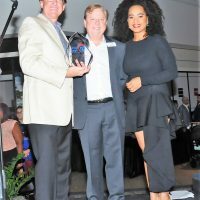 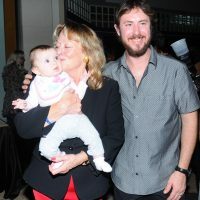 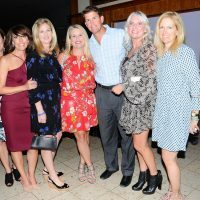 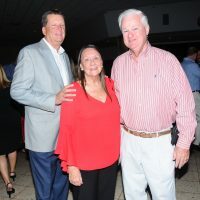 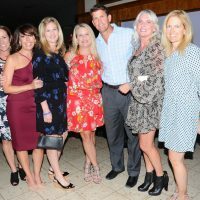 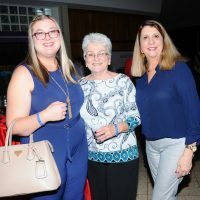 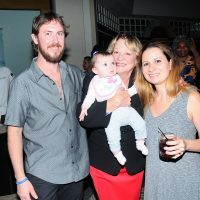 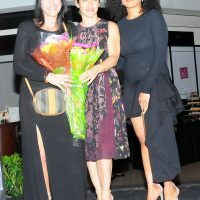 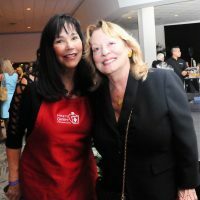 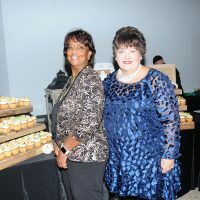 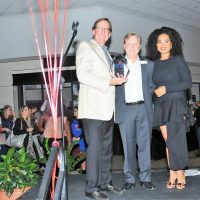 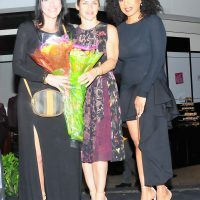 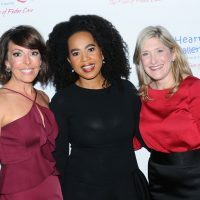 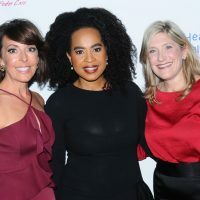 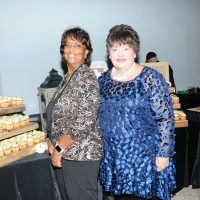 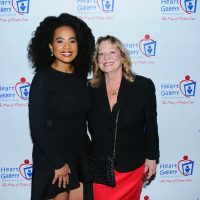 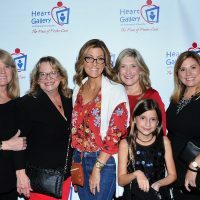 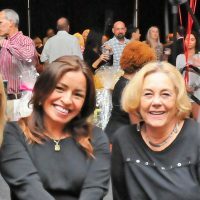 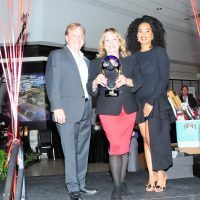 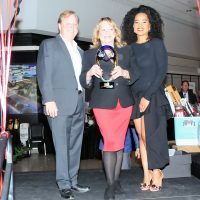 A highlight of the delectable event featured Neighbors 4 Neighbors Executive Director Lynne Cameron recognized as Child Advocate of the year, who has made helping children and families her life’s work. 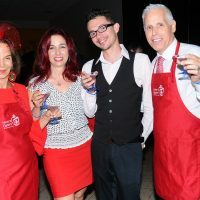 Eat Your Heart Out attendees enjoyed delicious dishes and libations from a variety of stand-out restaurants such as Angel Elia The Bakery Bar, Blue Martini, Boathouse Restaurant at the Riverside Hotel, Culinary Republic, El Camino, Ethos Greek Bistro, Funky Buddha Brewery, Il Mulino, Myapapaya on the River, New York Grilled Cheese, Ocean Wine & Spirits, Phat Boy Sushi, The Mermaid Bar at Neiman Marcus, Riverside Market, Seasons 52, Sweeter Days Bake Shop, Tarpon River Brewery, The Balcony and Truluck’s. 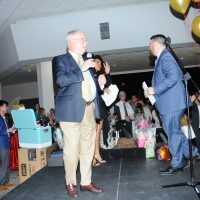 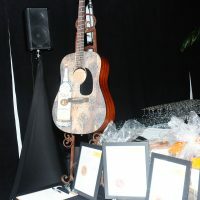 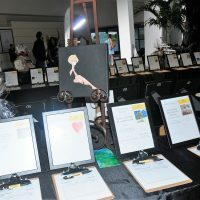 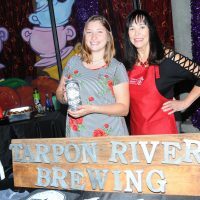 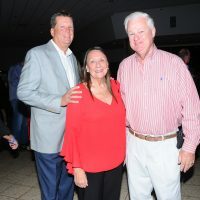 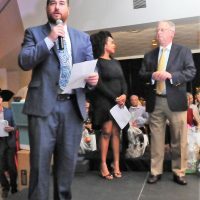 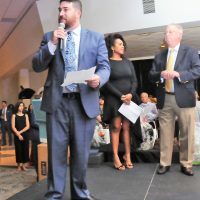 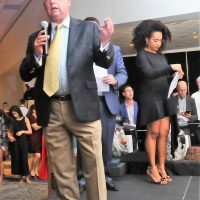 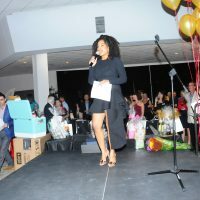 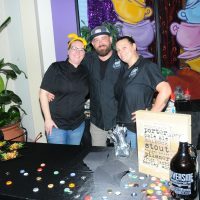 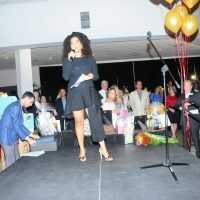 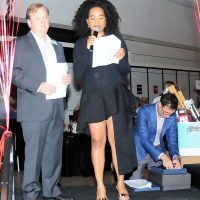 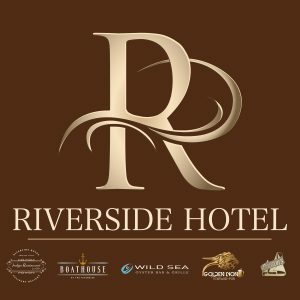 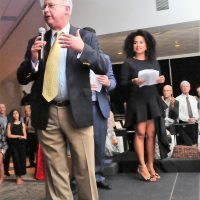 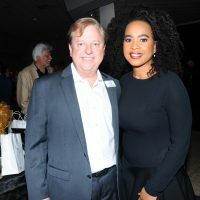 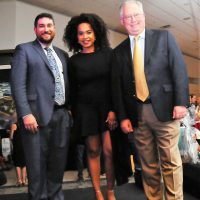 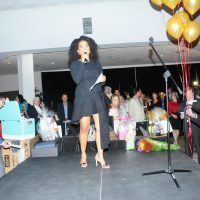 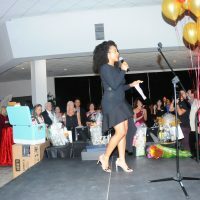 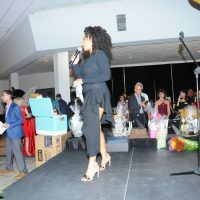 The annual event also featured a silent auction and live entertainment plus wines provided by Wheelhouse and Bianchi. 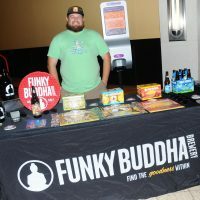 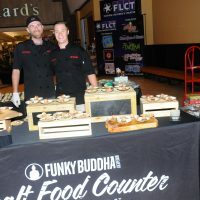 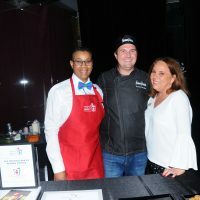 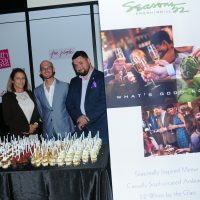 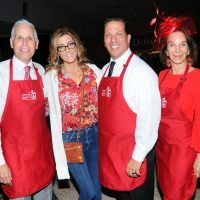 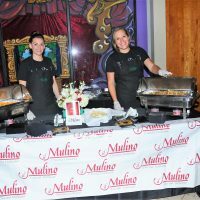 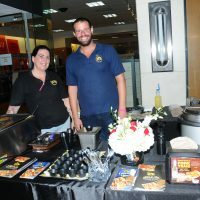 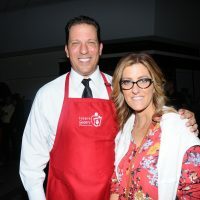 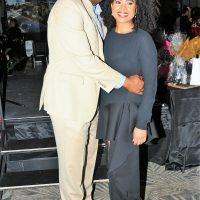 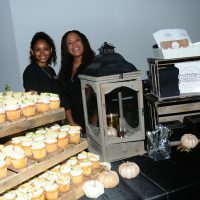 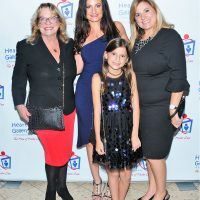 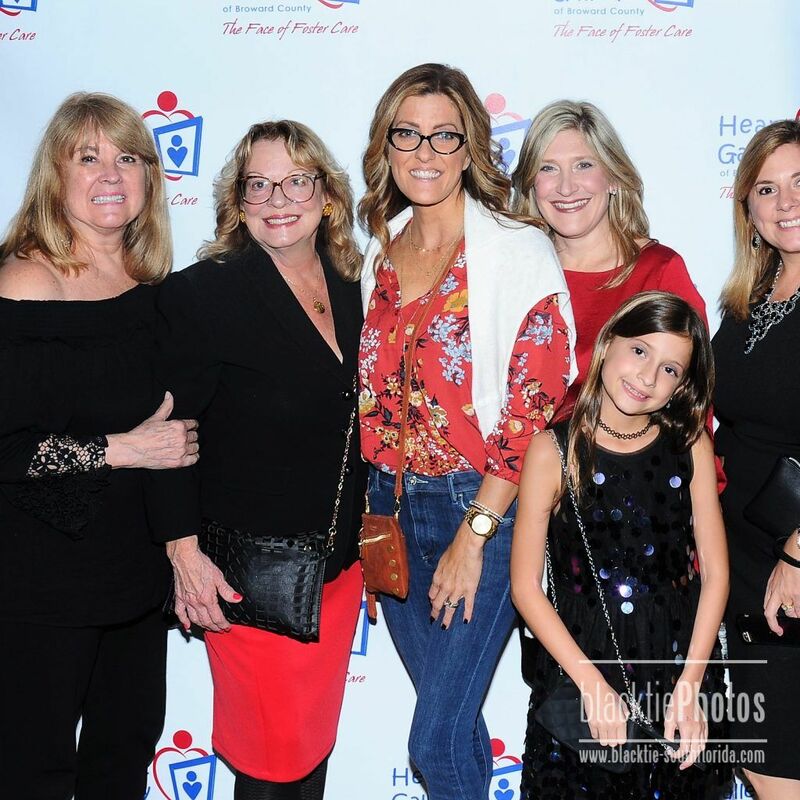 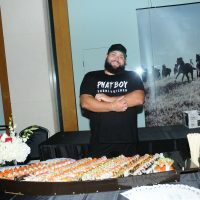 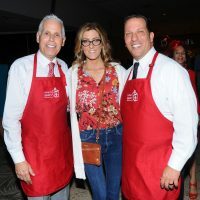 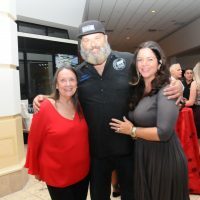 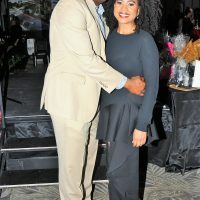 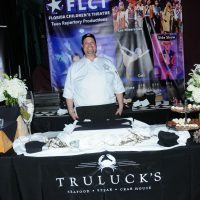 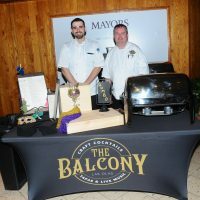 One of the many highlights of the event was the outstanding roster of celebrity guest servers who offered flavorful bites from the many participating restaurants. 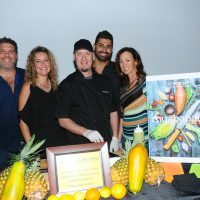 Celebrity servers included Austin Bergman/Real Estate, Dan Lindblade/Greater Fort Lauderdale Chamber of Commerce, Justin Nepola/Nepola Yonta Attorneys at Law, Heather Brinkworth/Broward County Public Schools, City of Fort Lauderdale Mayor Dean Trantalis, Ina Lee/Travelhost Fort Lauderdale, Courtney Crush/Crush Law, Mark Corbett/Gold Coast Magazine, Robert Boo/The Pride Center at Equality Park, Karen Prescod/The BowTie Gurl, Carolyn Burns/Coldwell Banker and Miss South Florida Somer Helwig. 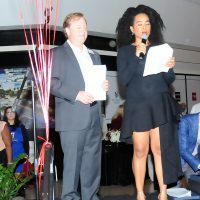 The Galleria at Fort Lauderdale, Steinger, Iscoe & Greene, Talenfeld Law, Brotman Nusbaum Ibrahim, American National Bank, Bianchi Paso Robles, Representative Bobby B. DuBose, Moss Foundation, Susan Rindley Worldwide Real Estate, Wheel House, Leo Goodwin Foundation, Gold Coast Magazine, Colodny Fass, GPR | Goodman Public Relations, Kappa Alpha Psi Ft. Lauderdale Alumni, Alain Jean and Northern Trust. 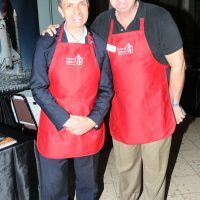 CELEBRITY WAITERS: Celebrity servers included Austin Bergman/Real Estate, Dan Lindblade/Greater Fort Lauderdale Chamber of Commerce, Justin Nepola/Nepola Yonta Attorneys at Law, Heather Brinkworth/Broward County Public Schools, City of Fort Lauderdale Mayor Dean Trantalis, Ina Lee/Travelhost Fort Lauderdale, Courtney Crush/Crush Law, Mark Corbett/Gold Coast Magazine, Robert Boo/The Pride Center at Equality Park, Karen Prescod/The BowTie Gurl, Carolyn Burns/Coldwell Banker and Miss South Florida Somer Helwig.